ISU World Junior Short Track Speed Skating Championships 2019 will take place January 25-27 in Montreal, Canada. 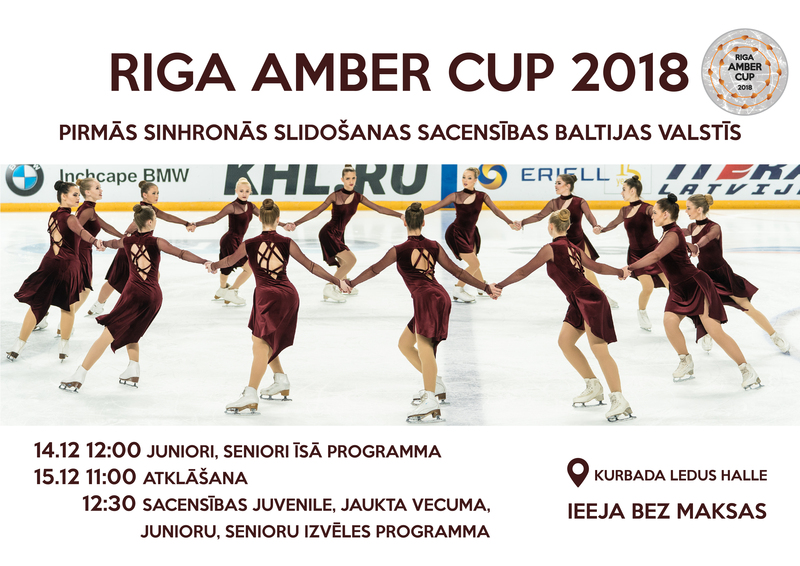 Junior athletes Roberts Kruzbergs, Anna Jansone and Reinis Berzins are representing Latvia team in the competition. Athletes will compete in 500 m, 1000 m and 1500 m distances. The coach of the team is Jekabs Saulitis. Good luck to our skaters! From January 11-13, ISU European Speed Skating Championships (Sprint and Allround) is taking place in Collalbo, Italy. Representing Latvia, athlete Haralds Silovs participate in Allround distances (500m, 1500m, 5000m and 10000m) in the European Championships. Latvian Short Track team starts the New Year with participation the ISU European Short Track Championships 2019, which is held in Dordrecht from January 11-13. The individual distances (500m, 1000m and 1500m) in the competitions will run athletes Roberts Kruzbergs, Karlis Kruzbergs and Reinis Berzins. Latvian Short Track team will participate in 5000m relay with athlete Endijs Vigants. Our team in the European Short Track Championships 2019 accompany coaches Evita Krievane and Sergiy Kugayevskiy.